Exploration, Excitement and Experiences are what the PADI Advanced Open Water Diver Course is all about. Increase your confidence and build your scuba skills so you can become more confident in the water. 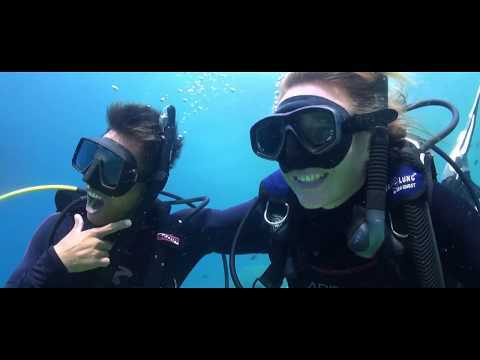 Check out our latest video about why you should become an Advanced Open Water Diver today! Expand your diving horizons, with a choice of adventure dives that allows you to tailor the course to your own interests. Digital Underwater Photographer, Night Diver and Enriched Air Diver are some options as well as learning about the challenges of diving a little deeper. If you have any questions about joining us for some local diving or taking the PADI Advanced Open Water Diver Course, give us a call or pop into our store.